Bamboo engagement ring featuring baguette cut diamonds in a five row interlocking design. 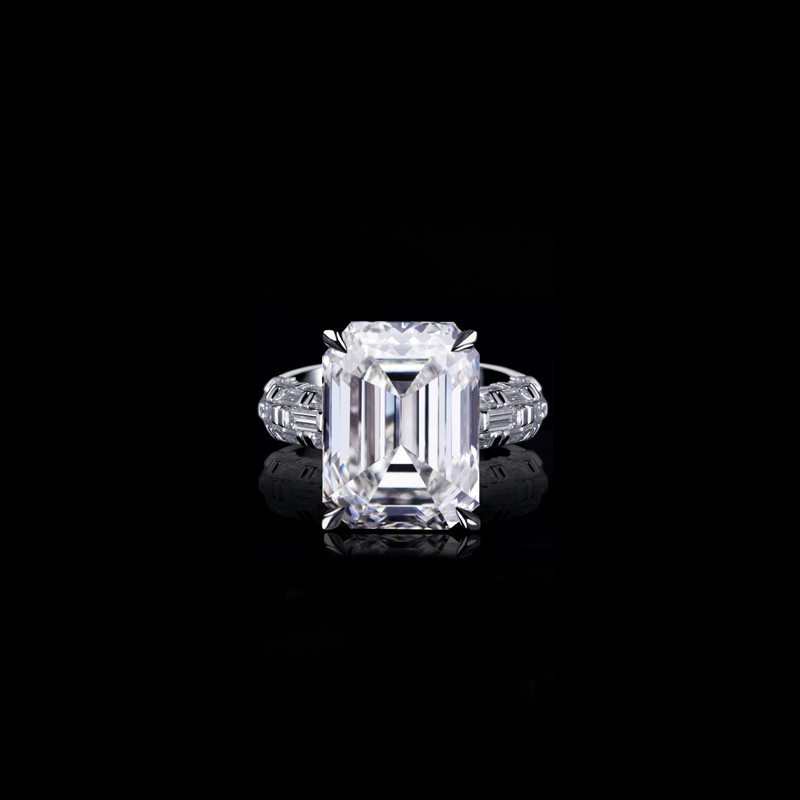 Featuring an 8ct Emerald cut diamond (shown) or a variety of diamond shapes and sizes. In 18ct white gold. Canturi Cubism Radiant ring with princess, baguette and round brilliant cut diamonds in 18ct white gold, also available in yellow gold or pink gold. Canturi Odyssey full diamond medium butterfly pendant and chain in 18ct white gold, also available in yellow or pink gold.